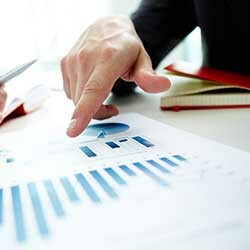 We help your company create a plan for state regulatory compliance. 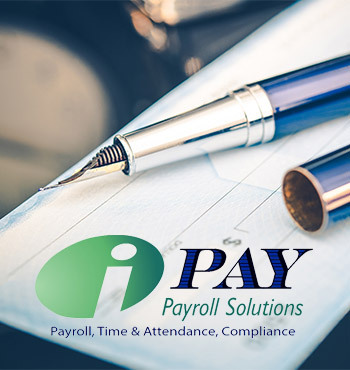 At iPay Payroll Solutions, we understand how difficult it can be to keep up with the growing number of local and statewide regulations and requirements. 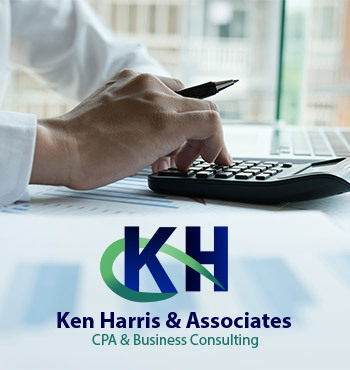 With many of the mandates resulting in fees and penalties for non-compliance, it is highly beneficial to your company to stay informed, so that you can turn these regulations into opportunities. Compliance of the regulations can benefit your business with cost reduction, efficiency gains, and possibly even reduced environmental impact. Many organizations hire employees, usually referred to as compliance officers, whose sole purpose is to ensure that the organization conforms to strict, complex legal mandates. However, with iPay Payroll Solutions services, we can take care of that for you without you having to hire a full-time employee, saving you money. We want to maximize your business’s performance efficiency. We stay up to date so that your business is always on top of new laws and regulations. What you don't know CAN hurt you. The state can close your business down for failing to comply with laws and regulations. We keep you informed and create a plan of action that is always in your best interest.